Burbank florists, flower shops in Burbank and flower delivery services in Burbank California. Visit flower store or order online to send flowers Burbank CA addresses. 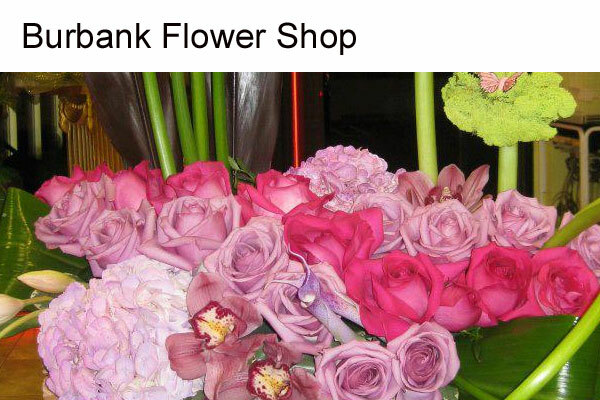 In-store and online florist in Burbank CA. Offering flower delivery service in Burbank, CA. Same day or next day flower delivery available. Burbank florist, delivers Burbank and the surrounding cities of Sun Valley, North Hollywood, Glendale, Studio City, Sun Valley and parts of Hollywood for 80 years. Local Burbank florist shop. Provide custom floral arrangements for weddings, proms, parties and birthdays. Offering flower delivery to Glendale, Toluca Lake, North Hollywood, Pasadena and Los Angeles. One of the best Burbank florists and floral designers in Burbank, CA. Lavanda Flowers offer wide variety of gifts and flower arrangements for weddings, school or corporate events. 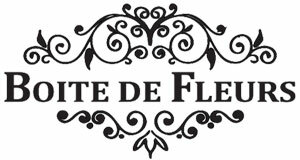 A boutique florist in Burbank offering weekly, Bi-Weekly and monthly scheduled flower deliveries. Order in-store or online for same day or next day delivery. Area covers Burbank, Toluca Lake, Encino, Sherman Oaks, Studio City, Van Nuys, Glendale, North Hollywood, Valley Village, West Hollywood, Universal City and Hollywood. Minimum order value for delivery $45. One of the best Burbank florist. 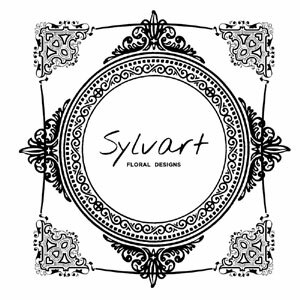 Sylvart Floral Designs offers flower delivery service in Burbank area including North hollywood, Van Nuys, Panorama City, Glendale, Studio City, Universal City, Atwater Village, Encino and Santa Clarita. Order in-store or online for same day or next day delivery. Wedding florist in Burbank, California. Specialize in custom floral arrangements for all occasions. Flower delivery services available. Local florist in Burbank, CA. Offering roses, unique flower bouquets, plants, gifts and all occasions flowers. Provides floral delivery services to Beverly Hills, Glendale, La Crescenta, Los Angeles, North Hollywood, Sherman Oaks, Studio City, Sun Valley, Toluca Lake and Hollywood area in California. For flower delivery services call MY BELLA FLOWER or order online. Supported language : English / Español. Offers beautiful flower delivery in Burbank (same day and next day). Other delivery areas are Burbank, Glendale, North Hollywood, Sherman Oaks, Studio City and Van Nuys. Burbank California flower shop. Serving more than 25 years. In-store and online flower delivery shop in Burbank, California. Wedding florist in Burbank.